An elephant calf follows in its mothers footsteps. Linnets drink at a muddy pool. 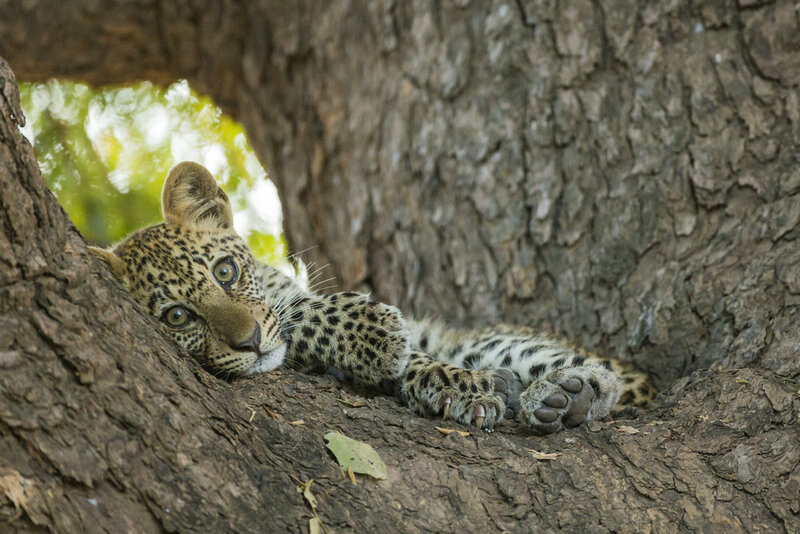 A leopard cub, rests in an ebony tree. A grey kangaroo and her joey under a starry sky. A group of young lions. 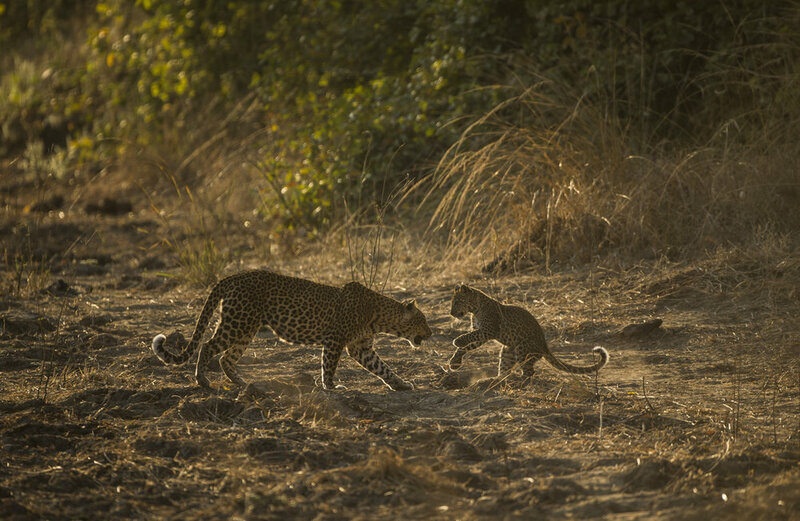 A leopard cub greets its mother after she returns from hunting. 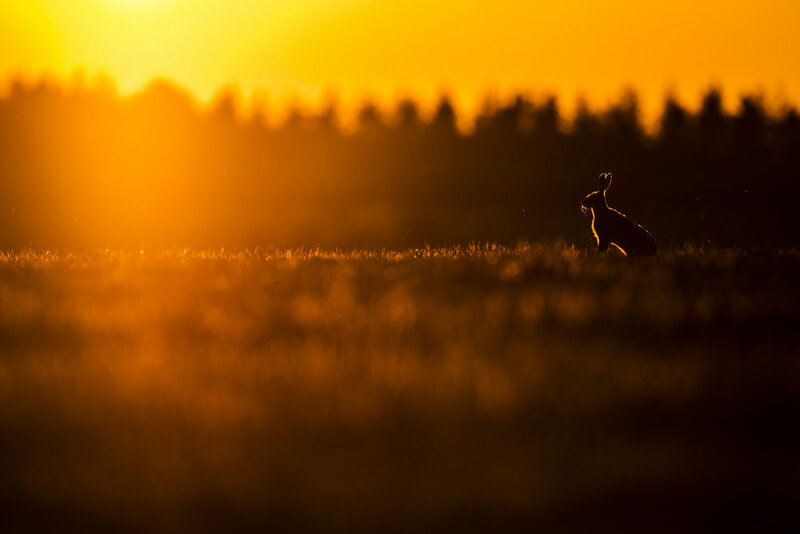 A brown hare at sunset. 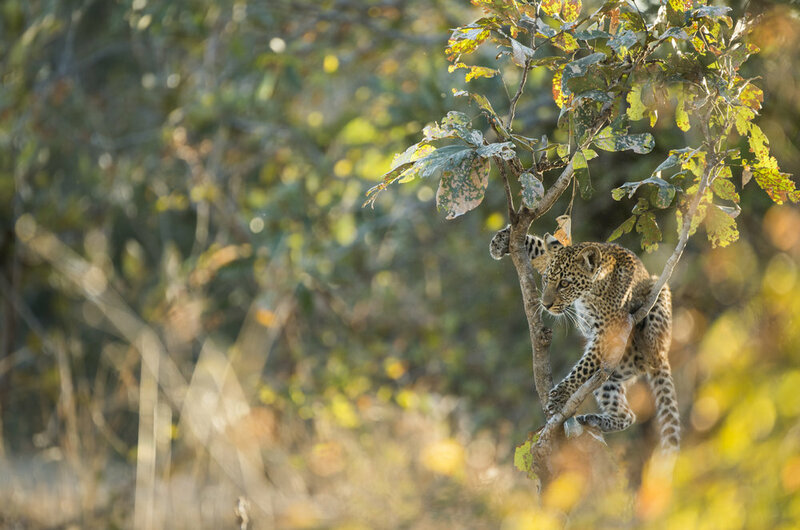 A leopard cub plays in a tree. A grey kangaroo bounces past. A young elephant calf reaches to smell the food its mother holds in her trunk. Red billed oxpeckers on a Thornicroft giraffe. An elephant herd drink and bathe on the banks of the Kafue river. Cape buffalo walk across the banks of the Chobe river.